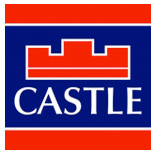 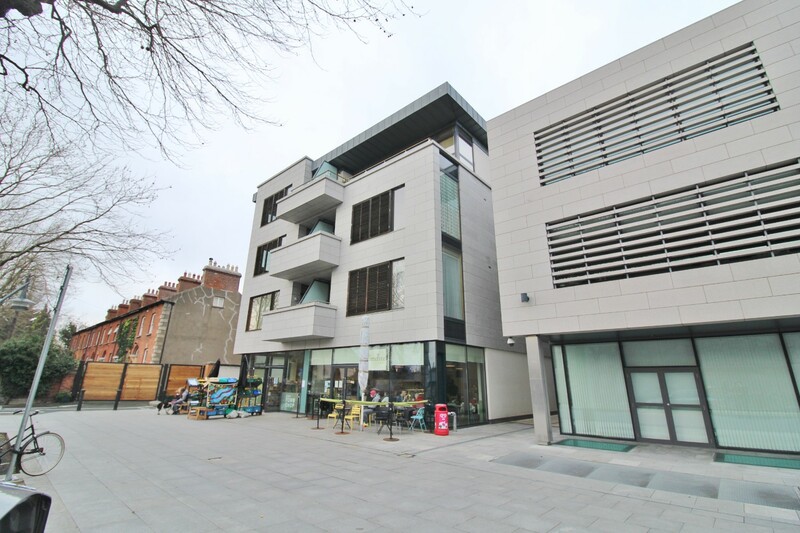 Castle Estate Agents are delighted to present 4 Kilmainham Square to market. 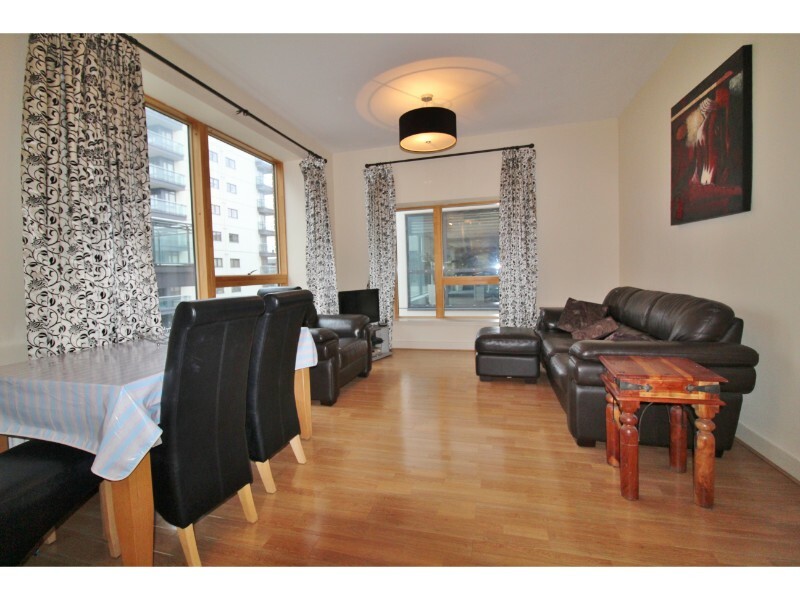 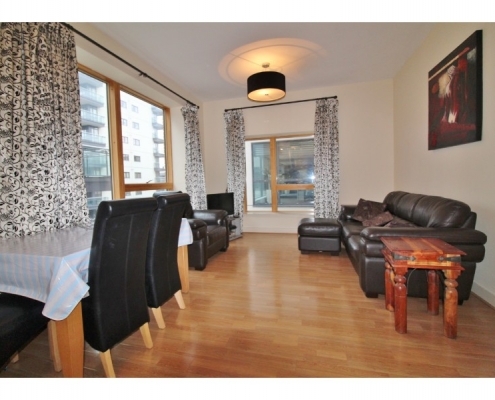 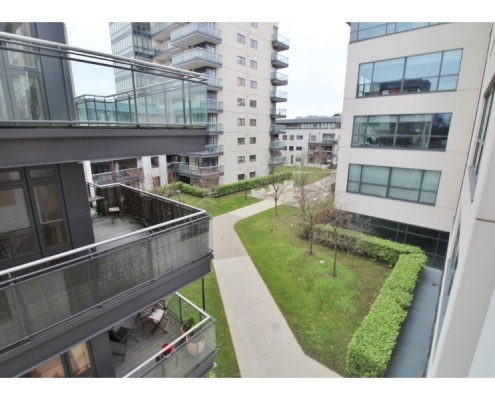 This generously proportioned 3 bedroom apartment which extends to approx. 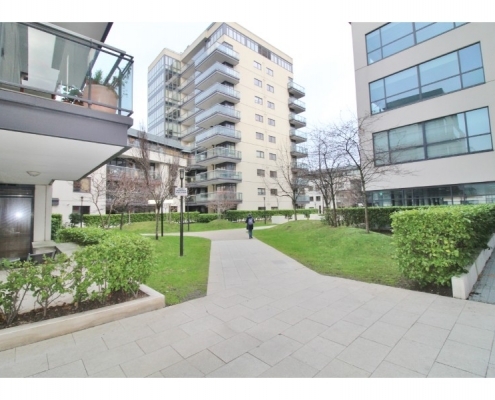 118 sq.m/1,270 sq.ft is located on the 1st floor of this most exceptional development. 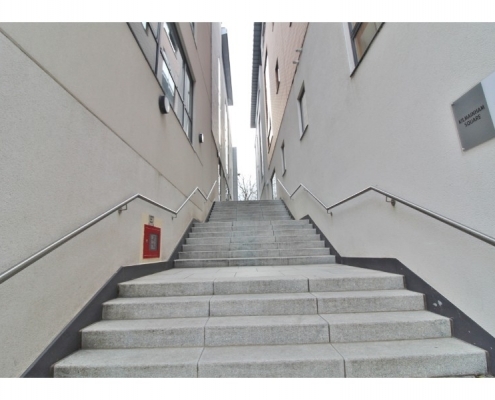 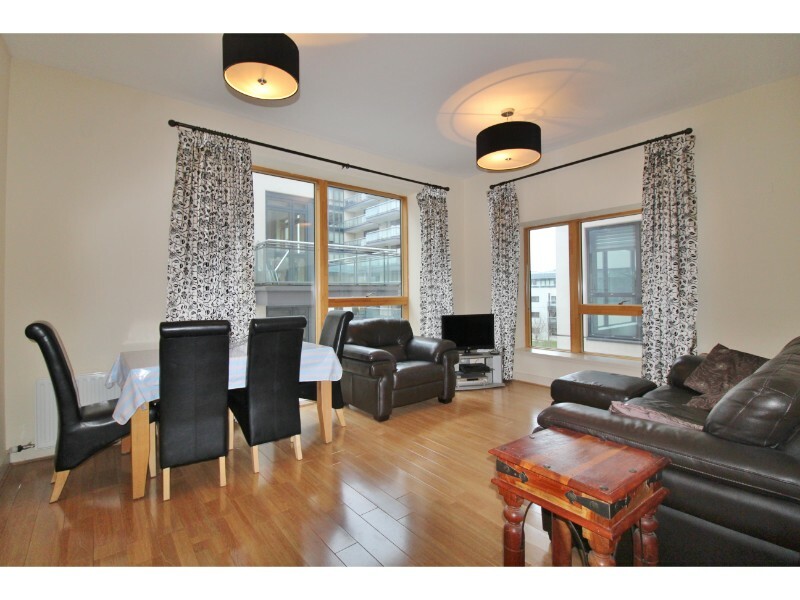 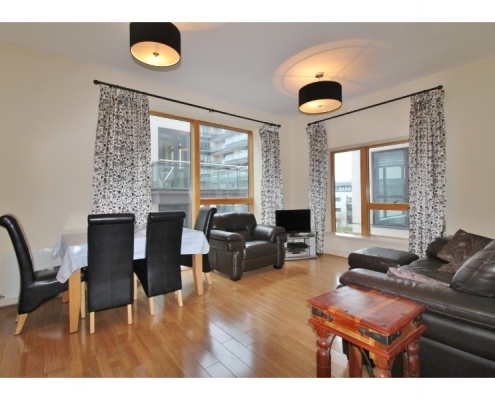 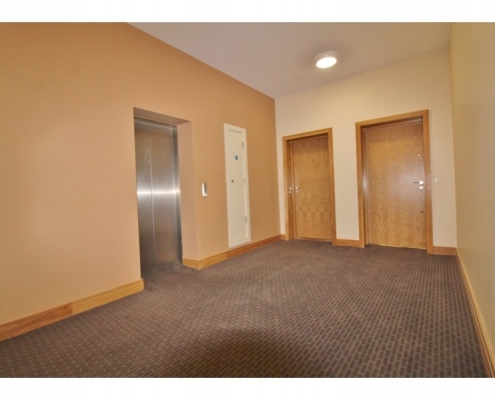 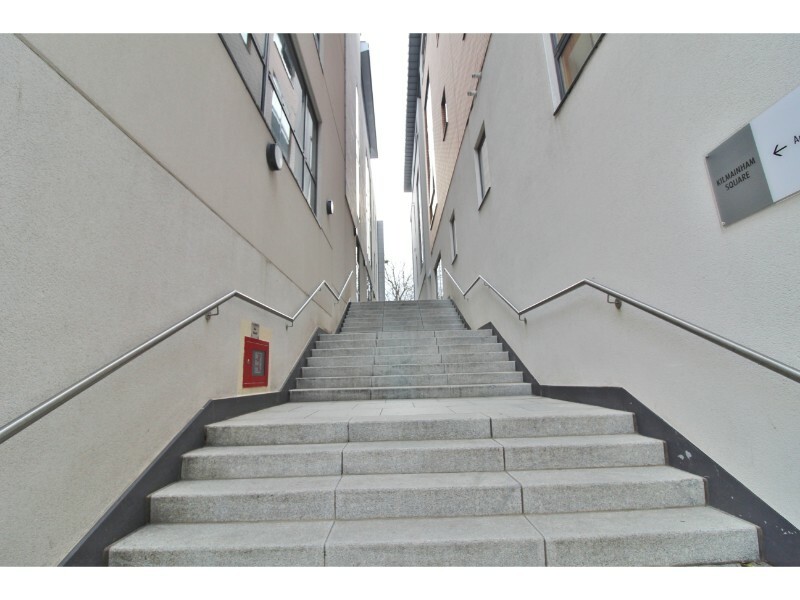 This large apartment enjoys lift access from the lobby and underground car park. 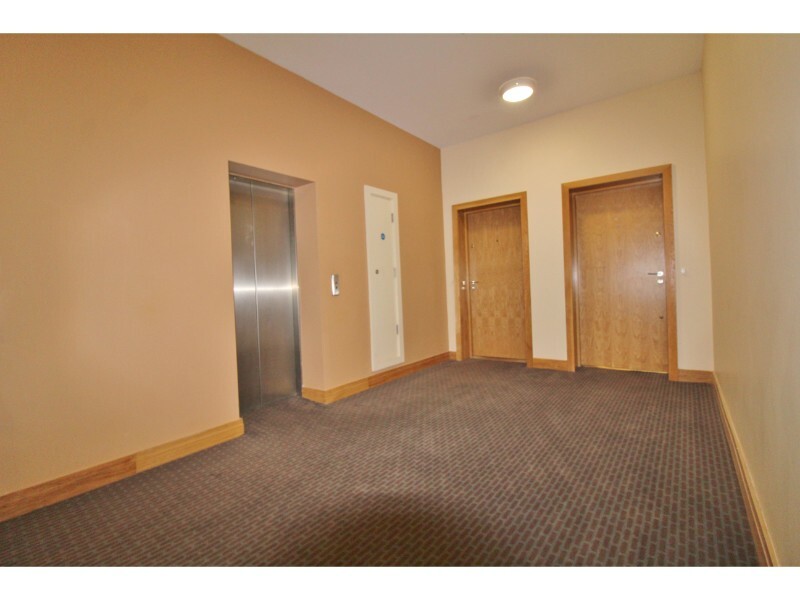 The complex is very secure with CCTV in common areas, secure access codes for entry/exit and intercom system. 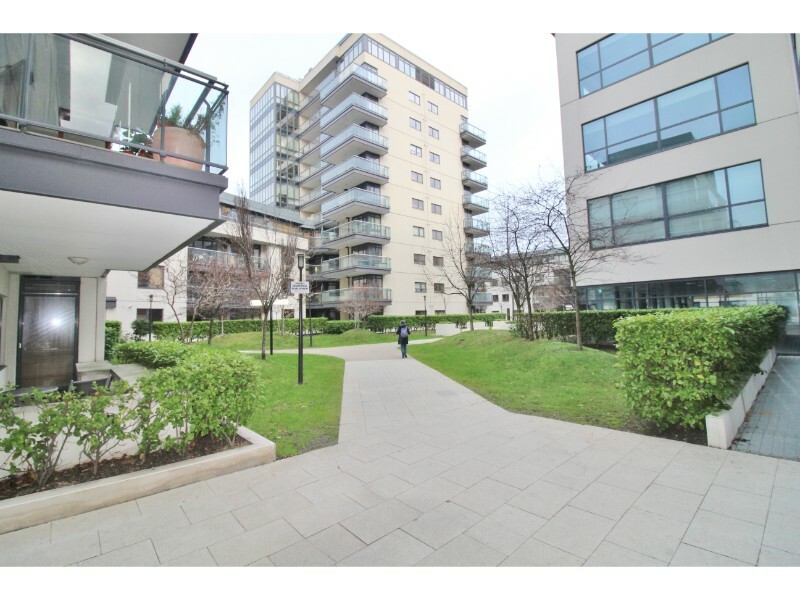 Communal grounds are landscaped and very well maintained by management. 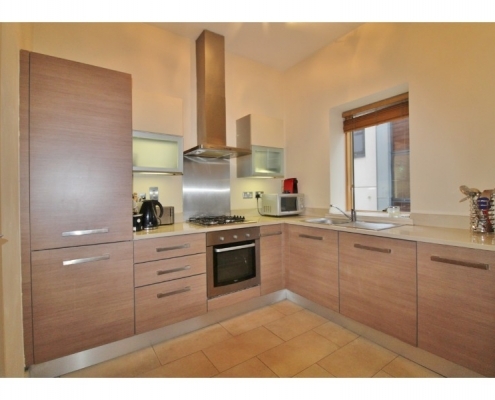 The kitchen has a contemporary design with integrated appliances. The bedrooms have full-height fitted wardrobes with integrated shelves and hanging rails. Gas fired central heating and pressurised hot water systems are also in place. 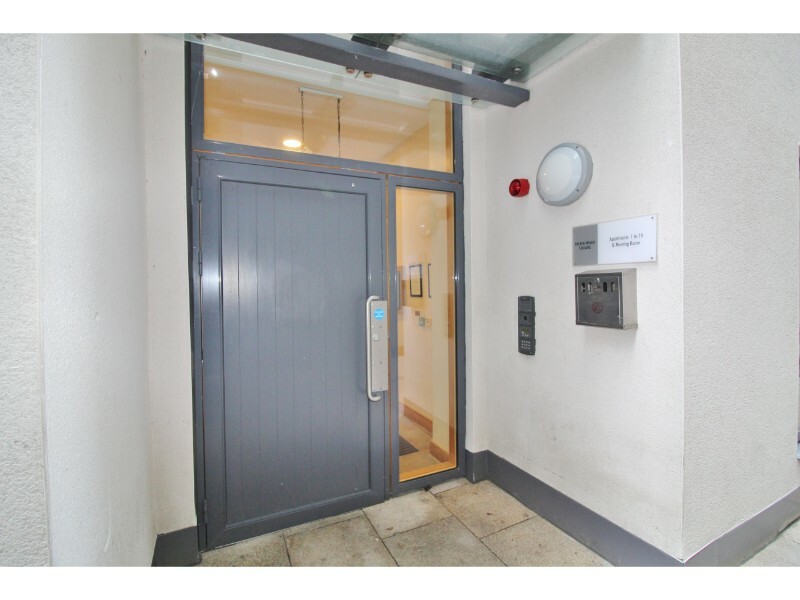 Originally designed as a Live/Work unit the current owner has converted the large office space into a huge third bedroom, while allowing any new owners to potentially operate this space as a standalone office space. On entering there is a wide hallway with engineered oak finished floors. 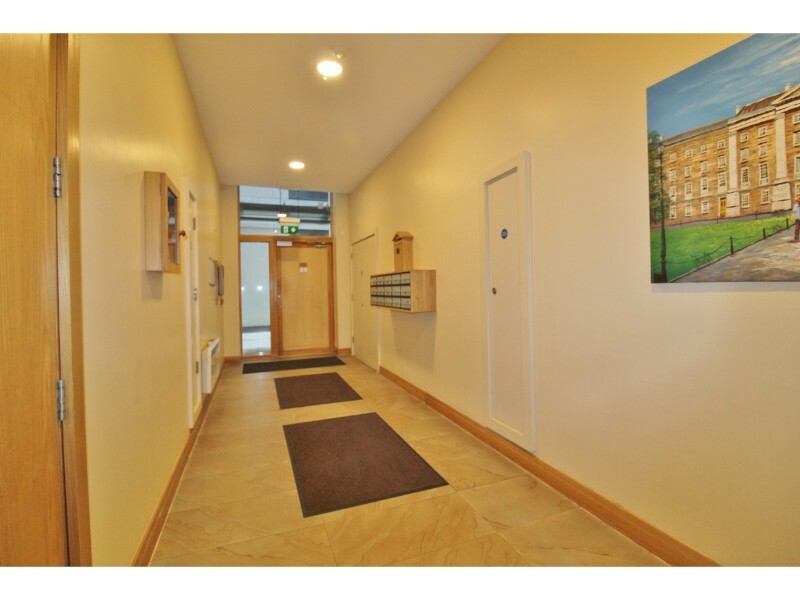 The apartment accommodates exceptionally high ceilings throughout a bright and spacious living/dining area, three spacious double bedrooms, a main bathroom and ensuite. 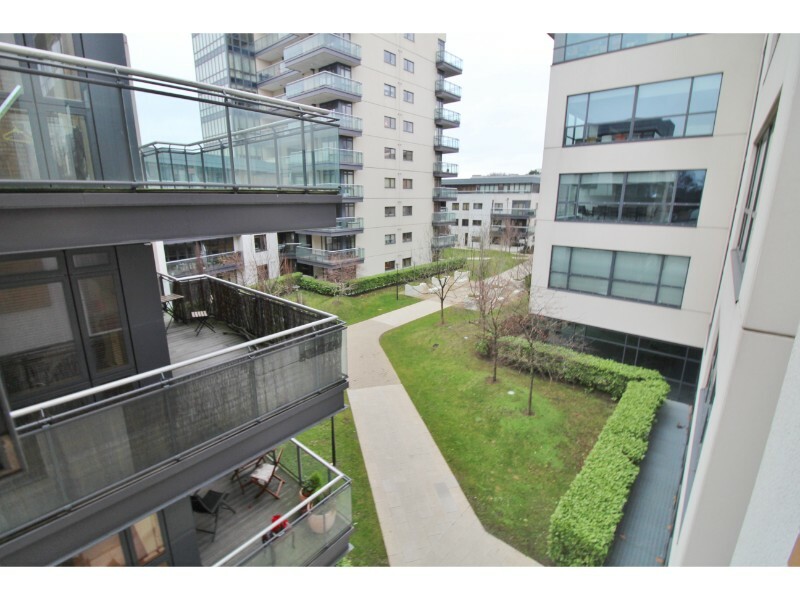 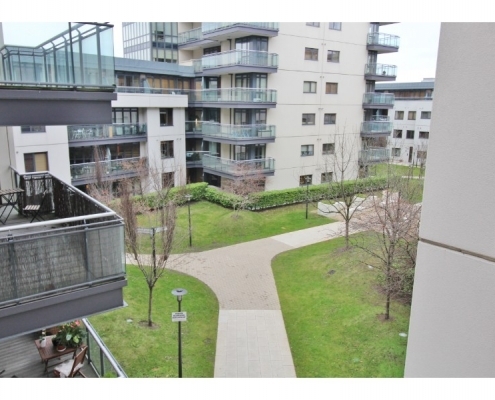 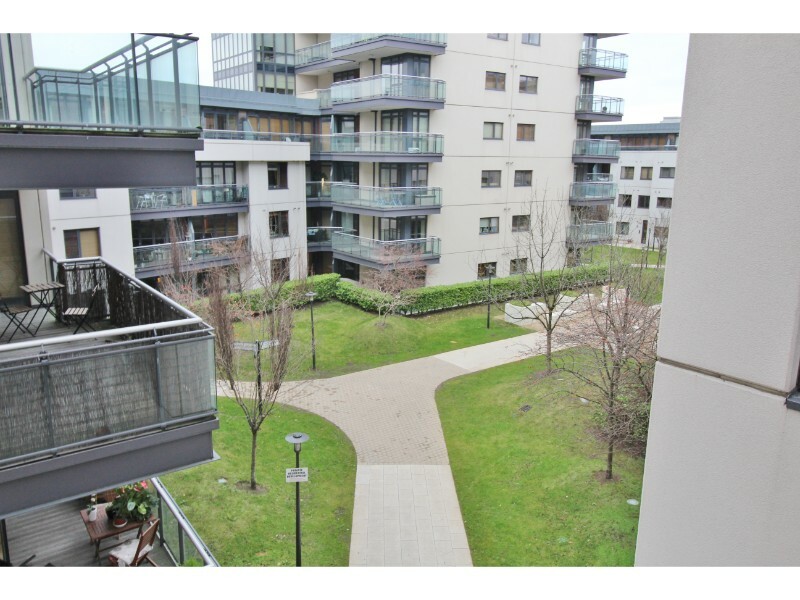 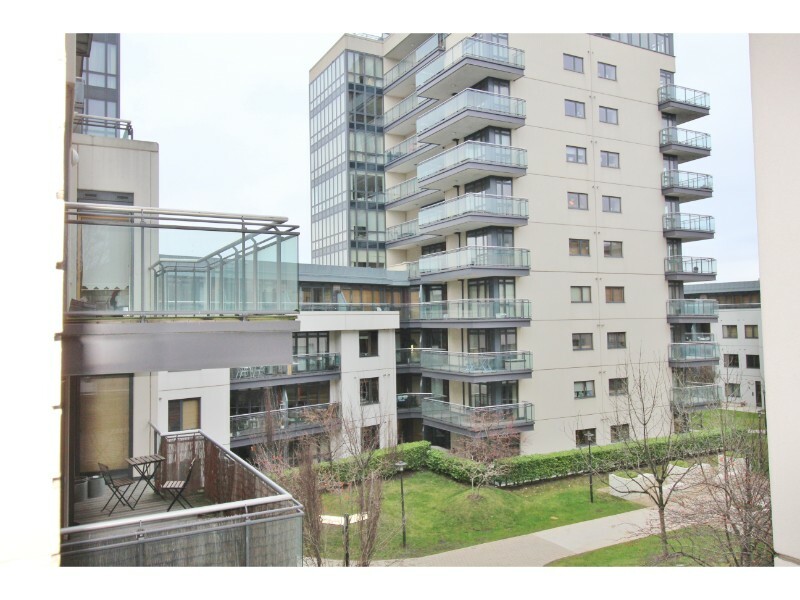 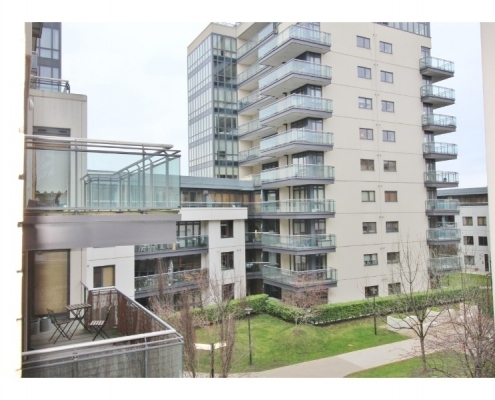 The development enjoys a prime location in one of Dublin’s most popular City Centre Suburbs. 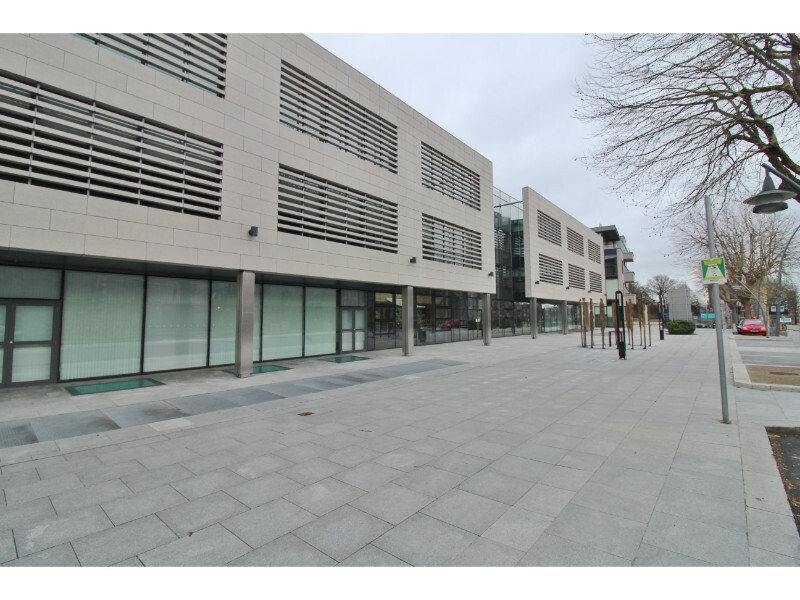 The complex itself incorporates a crèche, a café, a gallery and the Hilton Hotel with state of the art leisure facilities. 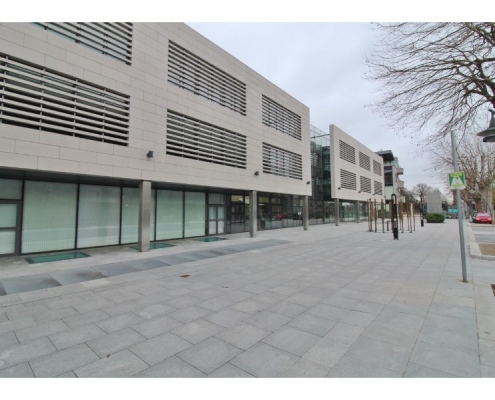 Although the City Centre is within walking distance, the LUAS is close by and a Dublin Bike station is located on the concourse. 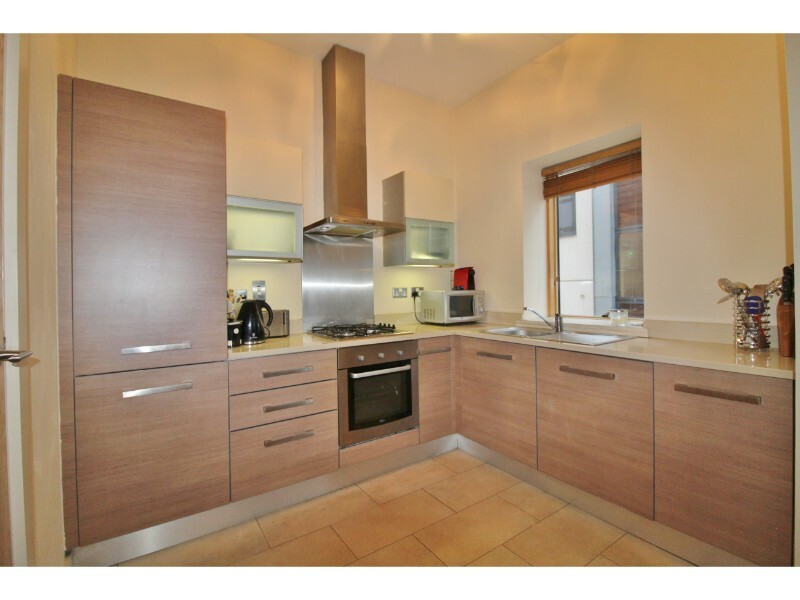 Kitchen/Living: 7.56m x 4.89m – Two double glazed windows overlooking communal grounds, solid wood flooring, kitchen area with integrated appliances and L-shaped worktop. 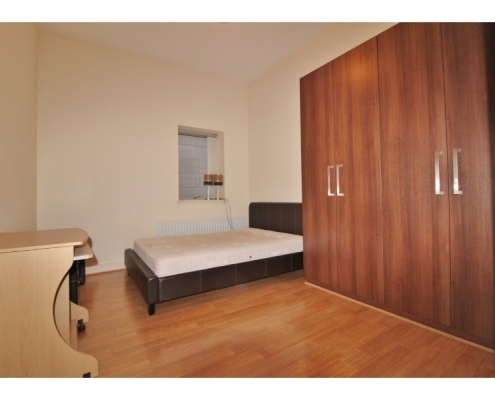 Hallway: 9.28m x 1.2m – Solid wood flooring, hot press and storage cupboard. 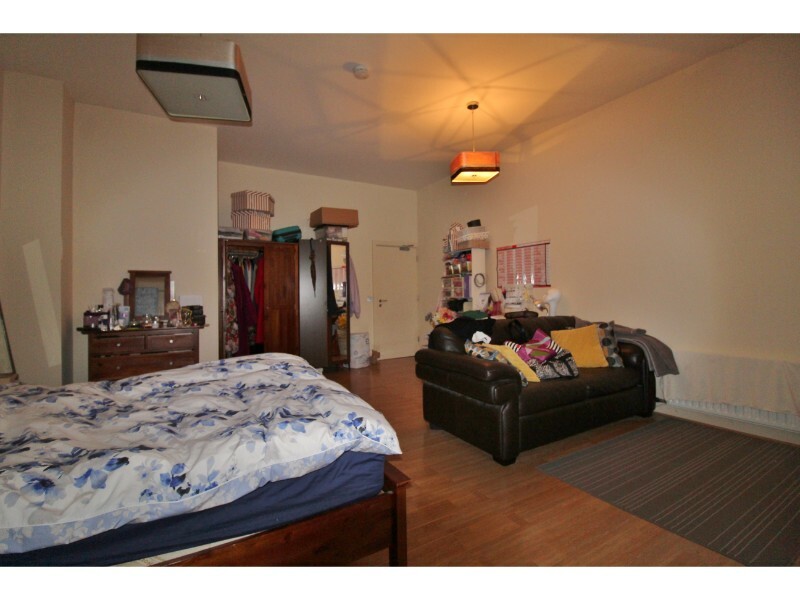 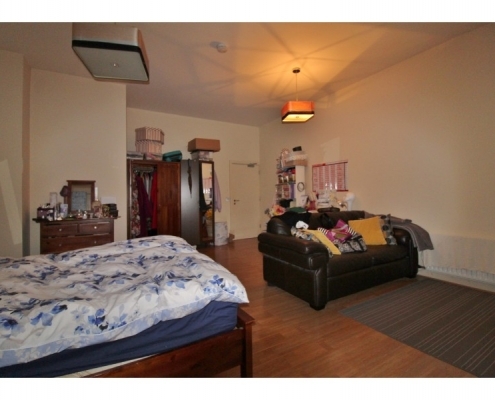 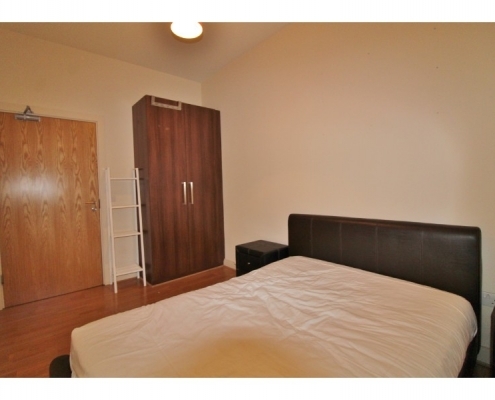 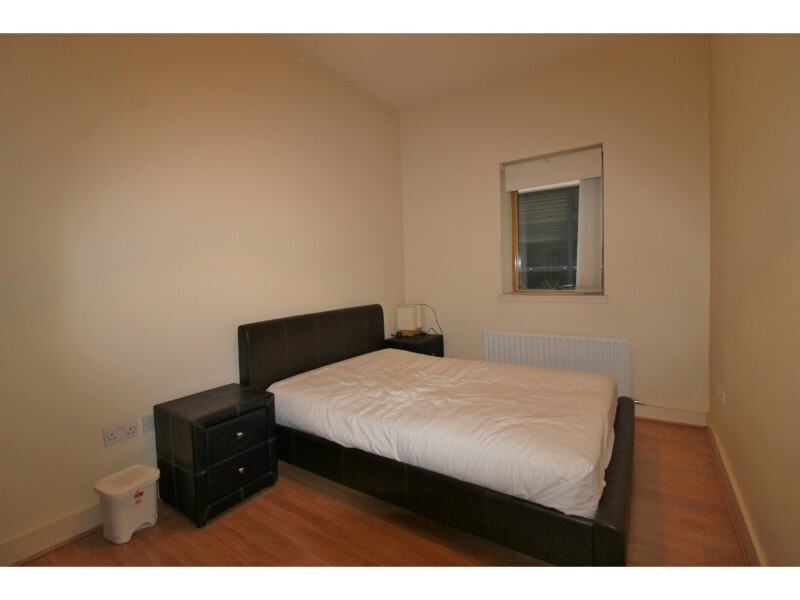 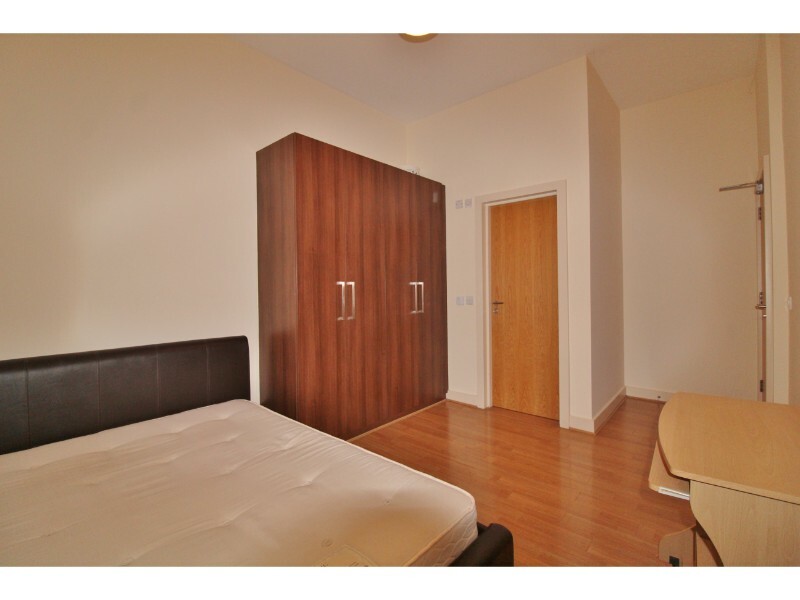 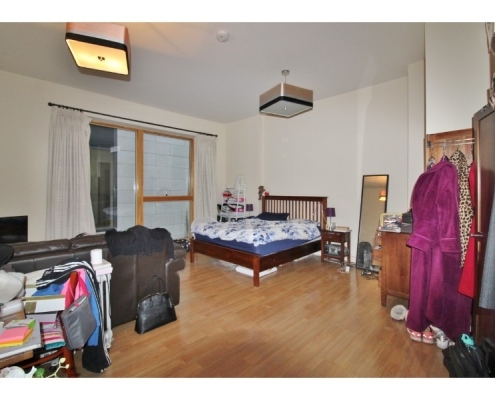 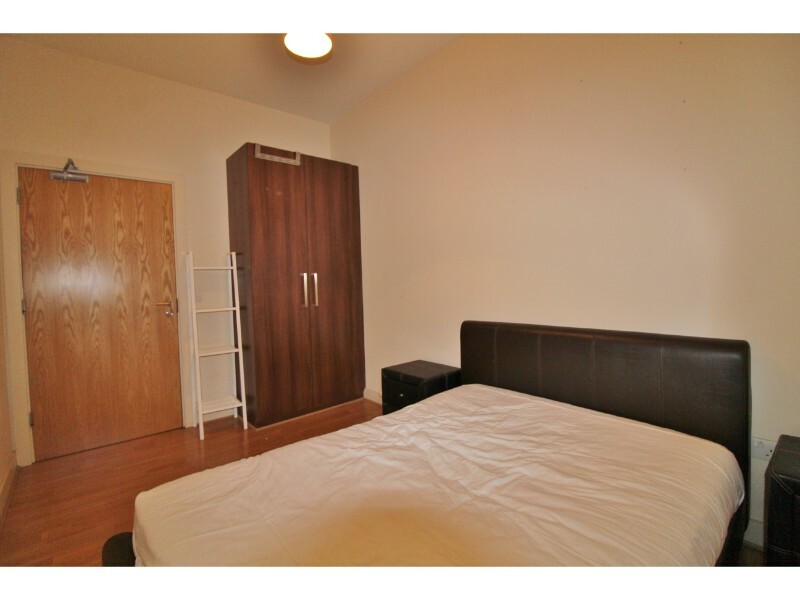 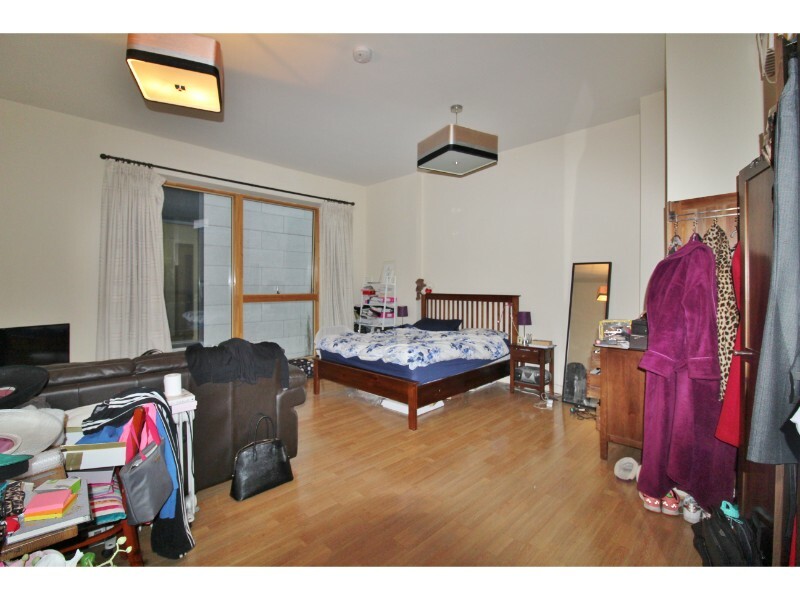 Bedroom 1/Live-Work Unit: 5.95m x 5.25m – Large double glazed floor to ceiling window, solid wood flooring. 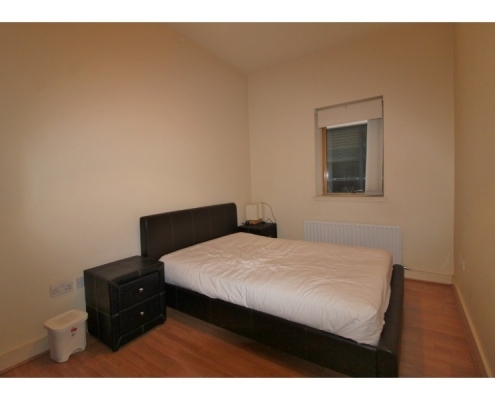 Bedroom 2: 5.15m x 3.14m – Double glazed window, solid wood flooring, double fitted wardrobes and door to en suite. 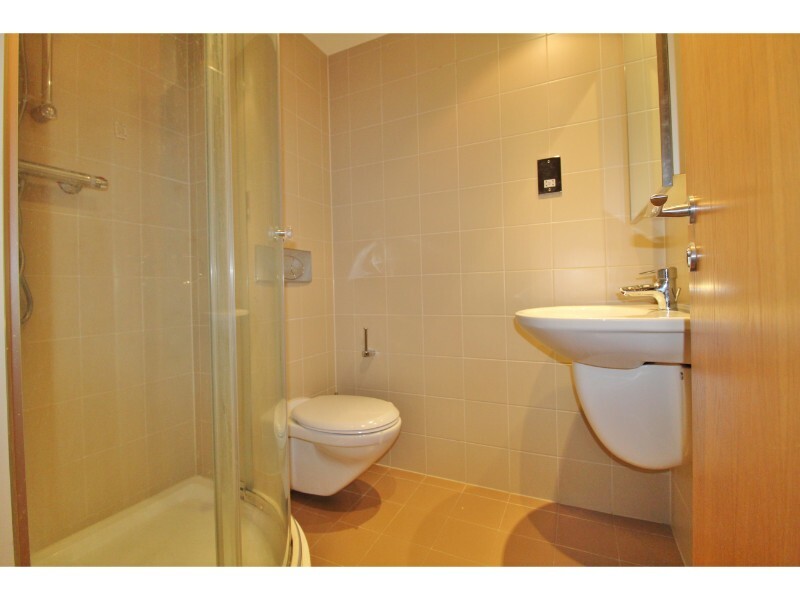 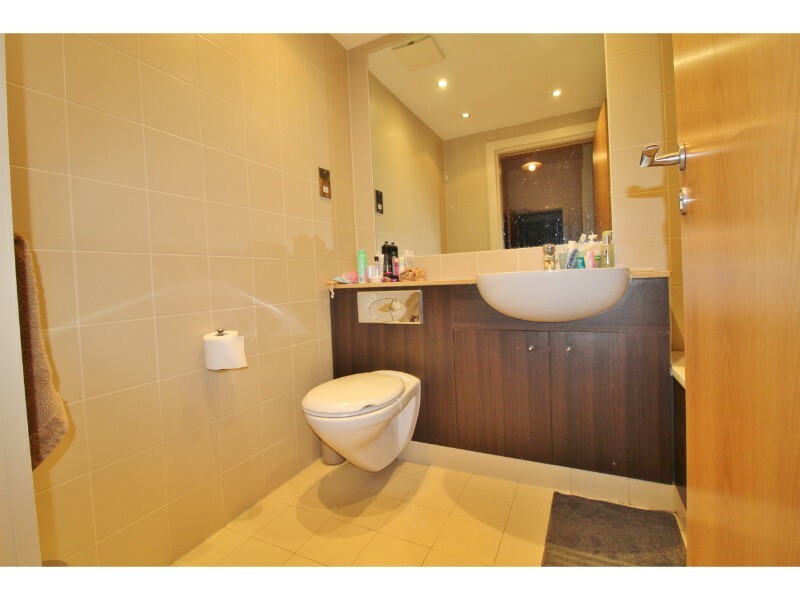 En suite: 1.58m x 1.78m – Fully tiled, corner shower, WC, WHB. 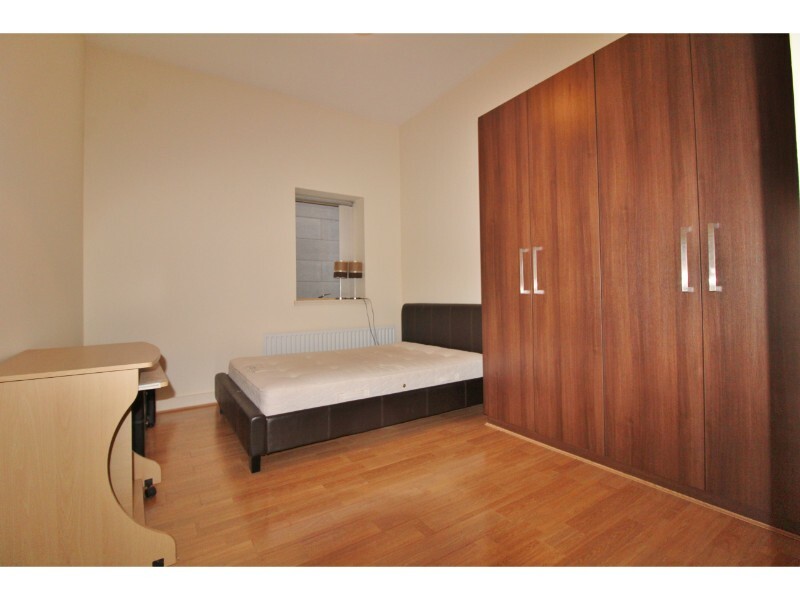 Bedroom 3: 2.58m x 3.94m – Double glazed window, solid wood flooring and single fitted wardrobe. 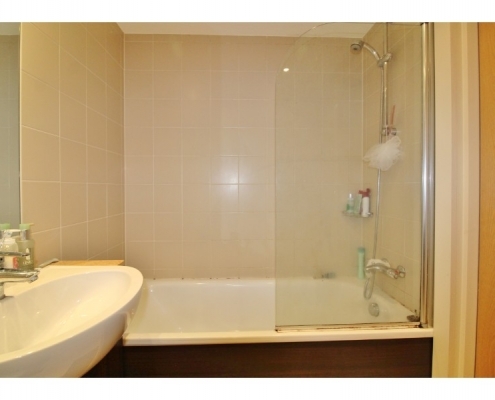 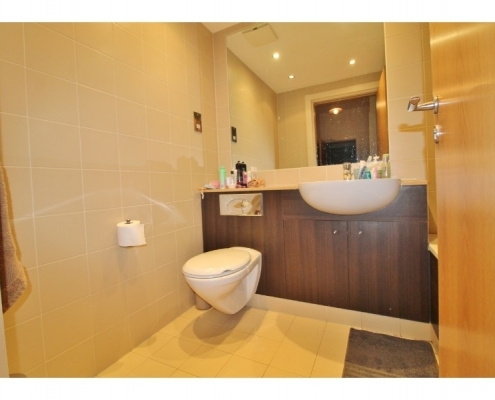 Bathroom: 2.18m x 1.71m – Fully tiled, shower over bathtub, vanity unit with hand basin and W.C.